On Wednesday March 1st, Ash Wednesday will mark the beginning of the 2017 Lenten Season. On that day and all Fridays leading up to Easter, Catholics around the world will abstain from meat. Some students and faculty, as well as giving up meat, also give up some other food or perform a certain action to prepare them for the Easter season. “My family and I don’t eat meat on Fridays during Lent to show respect for the Catholic faith”, says Courtney G. ‘17. During the Lenten season, Padua’s Cafe does not serve meat on Fridays in solidarity with the Church. 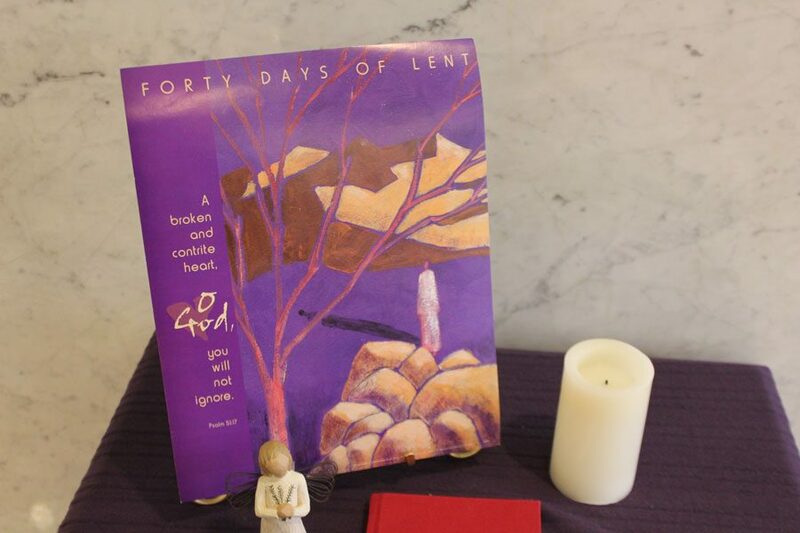 While Lent doesn’t just consist of giving up something, it also consists of thinking and praying about actions before you do them. For example, junior Grace S. says “For Lent my best friend and I decided to give up bad language. We realized how much it affects our daily lives and conversations, and we want to get rid of it”. Grace continues to say that it until Lent is over, it will be a struggle for her. “It will definitely be challenging, but this is a way I think that Catholics become closer to God”, says Grace.